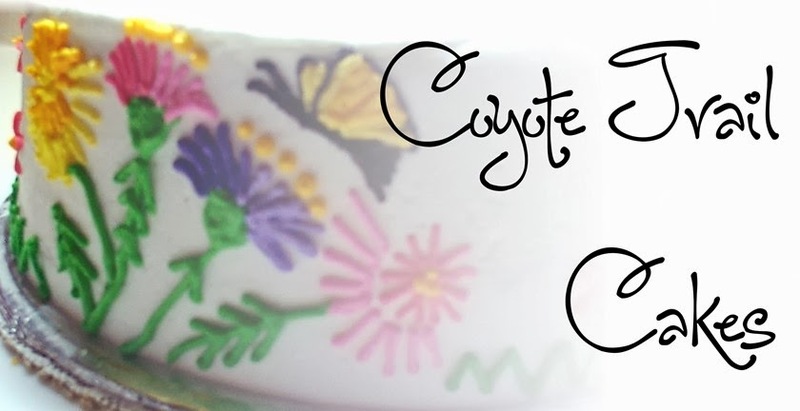 Coyote Trail Cakes: Happy Thanksgiving! A little Throwback Thursday post to celebrate Thanksgiving! I am grateful for so many things: my family, my home, and this great opportunity to create something special for all the moments in life we celebrate!! 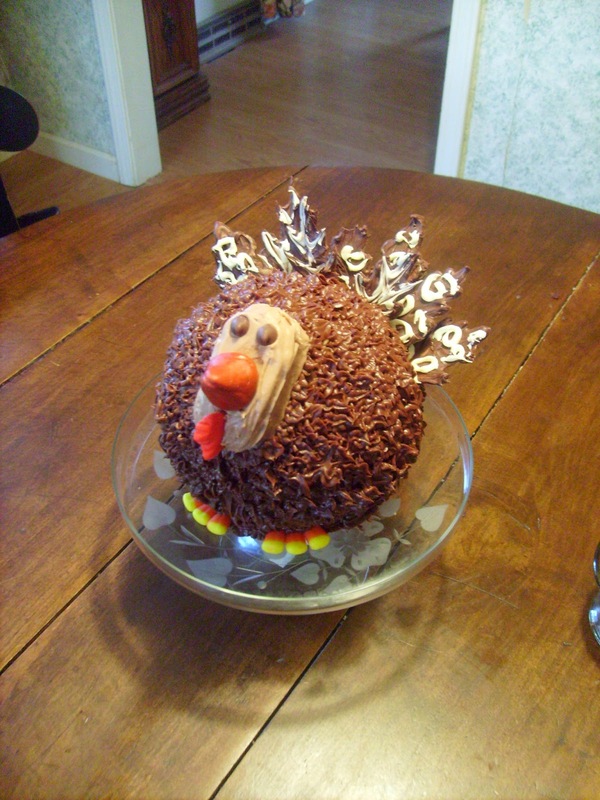 Anna and I baked this several Thanksgivings ago! Back when I was just learning how to decorate with chocolate. 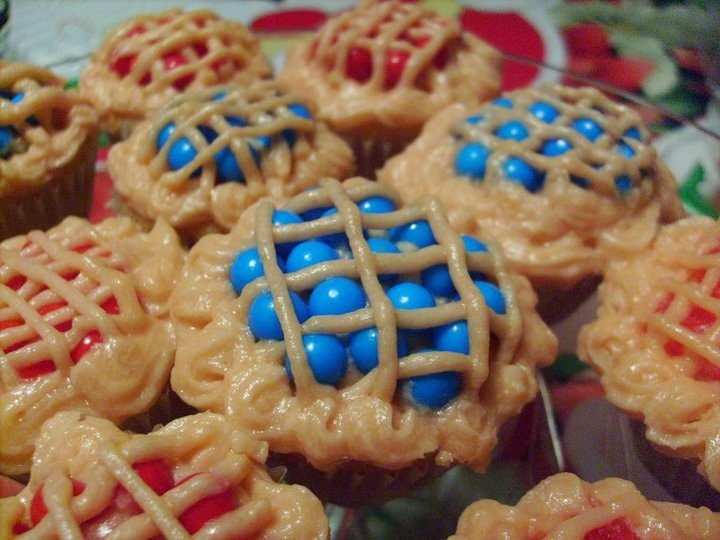 These mini-pie cupcakes were a snowy afternoon activity. 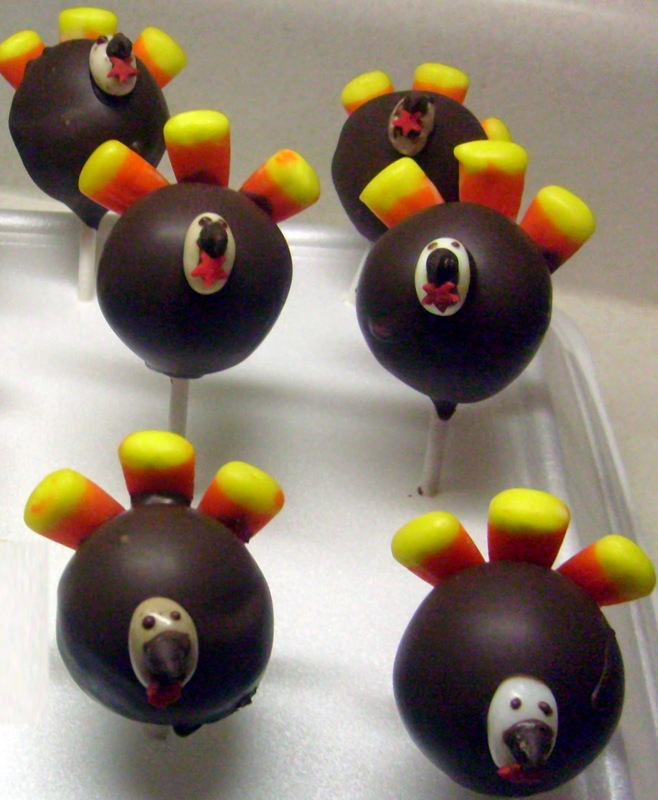 I have a great amount of respect for Bakerella and the cake pops she creates. This takes time, patience and a steady hand. But the extra jelly beans are worth the effort! May God's love and mercy surround you all year long!